HPI Baja 5B owners, your wait if finally over! Clear body panels for personal customization! 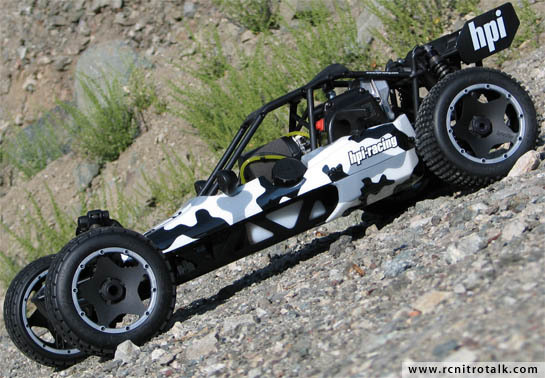 Now you can go with camouflage or your signature paint scheme and never worry about who is driving which HPI Baja 5B in action packed moments. Includes front, main and lower body panels. A decal instruction sheet is included for decal placement. Discuss the new body for the HPI Baja 5B in our Large Scale R/C forum!